Should I Use Concrete or Pavers for My Chicagoland Patio? Are you considering a patio for your backyard? Patios make a great outdoor living space for dining, entertaining, and relaxing in the sun. One quick Google search for patio materials shows you some very different options. Even before you create a patio design, you will first want to decide whether you will use pavers or concrete. As your premier Chicagoland patio builder, we at Archadeck recommend pavers. In fact, at Archadeck of Chicagoland, we only use pavers for our patio designs. Why? Concrete cracks. We warranty every project and pride ourselves on our quality and craftsmanship. 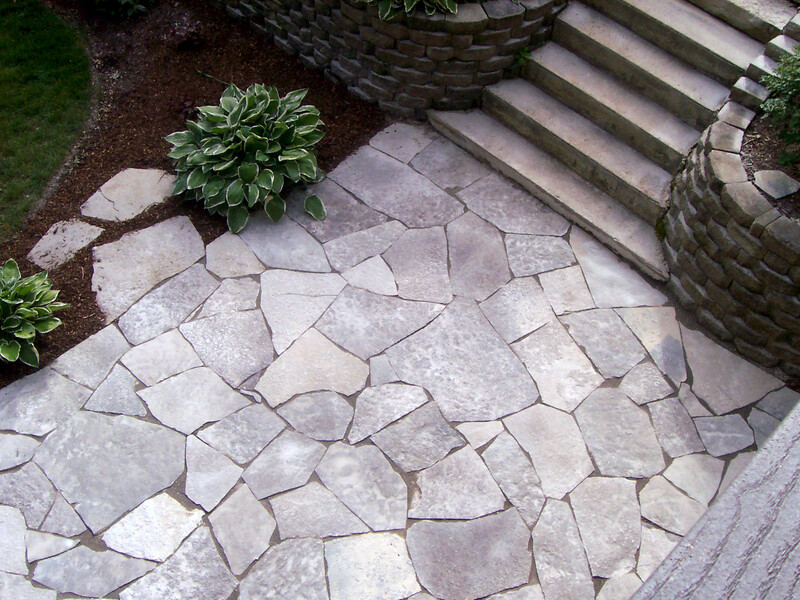 Archadeck wants to ensure you have a beautiful patio that will last for many years. Here are three important factors to consider as you begin researching material for your Chicagoland patio design. 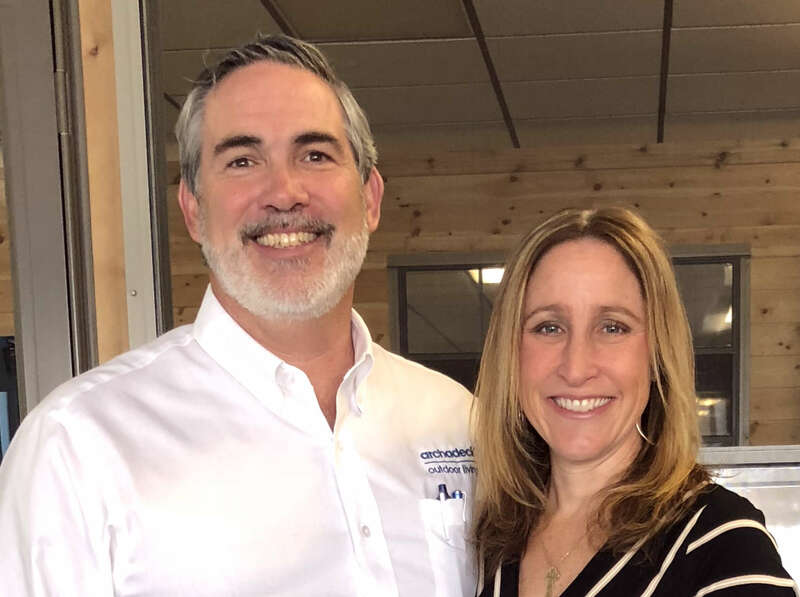 One of the most important factors to consider before making patio material decisions is how the ground shifts in the Chicagoland area. With the extreme hot and cold temperatures of Chicago, shifting is inevitable and will eventually affect your patio. The good news is some patio materials are easier to repair or relay than others. Concrete patios and stamped concrete patios will crack, making pricey repairs unavoidable. Pavers will eventually begin to shift over a long period of time. Fortunately, it is easy to relay the section that is beginning to shift, saving you from costly repairs. 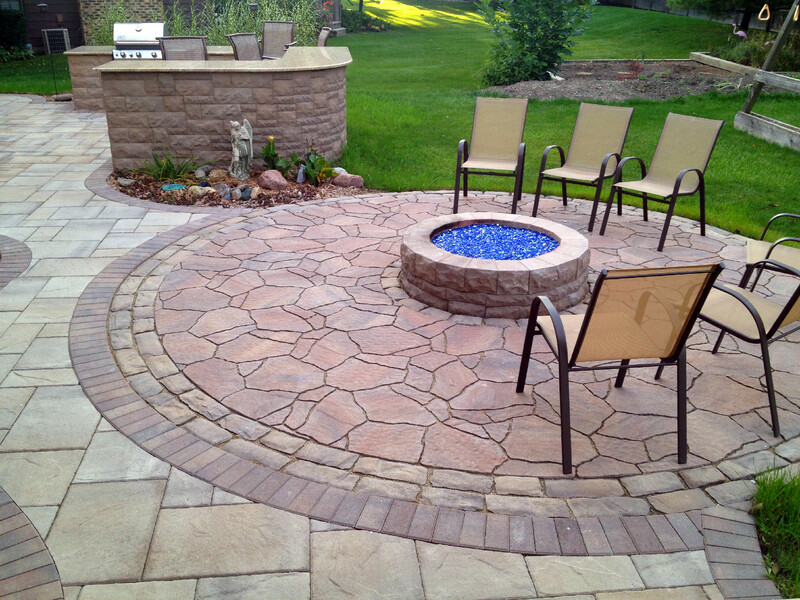 If you’re looking for high quality and good value, Archadeck’s Belgard paver patios meet both. One common concern we often hear as we begin looking at design ideas with our clients is that weeds will grow between the pavers, making the patio look unkempt. To prevent this, we sweep polymeric sand between the pavers of every Chicagoland patio we build. It is recommended homeowners perform this simple and inexpensive process yearly to prevent weed growth. If you do happen to find yourself with stubborn weeds, Belgard recommends mixing a pre-emergent granular weed killer into the joint sand. Consider how you will make your patio material decisions. Ultimately it comes down to price, value, and quality. If cost is a determining factor, then concrete will meet that need. The lowest of these price points is concrete, though it is important to know concrete repair or replacement quickly becomes expensive. Stamped concrete price points are comparable to that of a paver patio. However, stamped concrete is still concrete and you will run into the same repair and replacement issues. A paver patio, though pricier than concrete, lasts for many years, will need fewer repairs, and repairs are relatively low cost and often something homeowners can do themselves. We use high quality materials in order to ensure that we create an outdoor living space to be enjoyed for years. It is because we use pavers that we are able to offer a warranty to protect your investment. 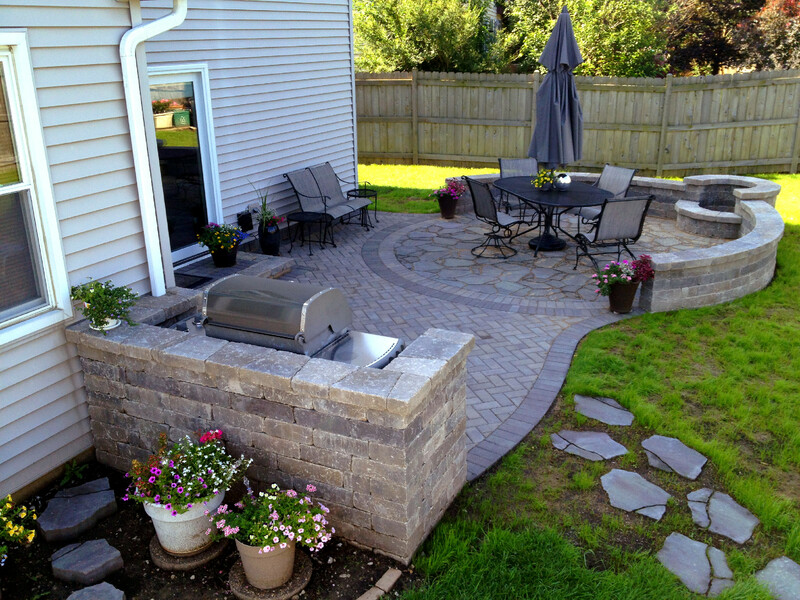 If you are considering a new outdoor living project, give us a call at (847) 496.4333. You may also sign up for a Free Design Consultation. We would love to hear from you!